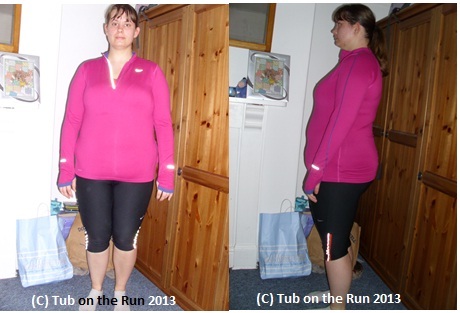 32.5 pounds loss Jan – June is a great achievement – worth noting that on the June pictures! Thanks! I need to take some more and update the whole page really.